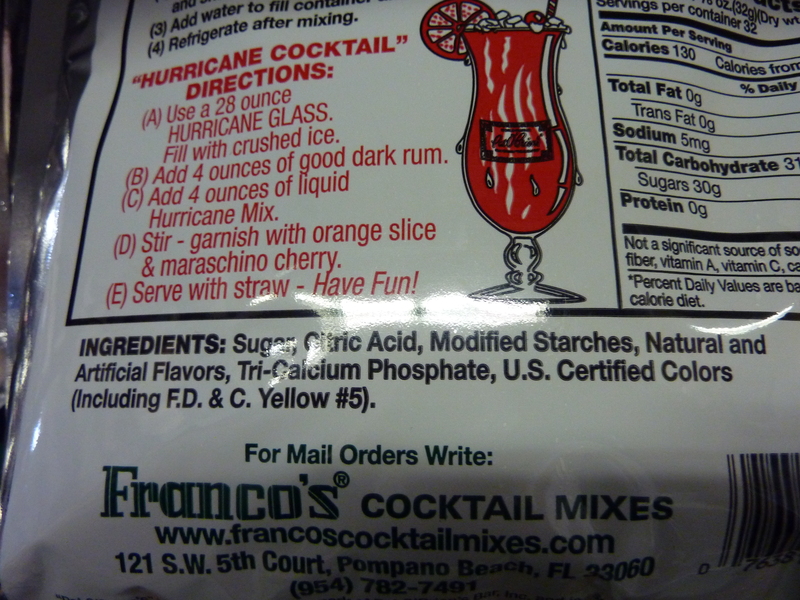 The ingredients for the Hurricane packet look like nothing more than a dessicated sour mix and for that price, it’s rather over-priced (citric acid and sugar are dirt cheap). I guess I fall into the 5% category. 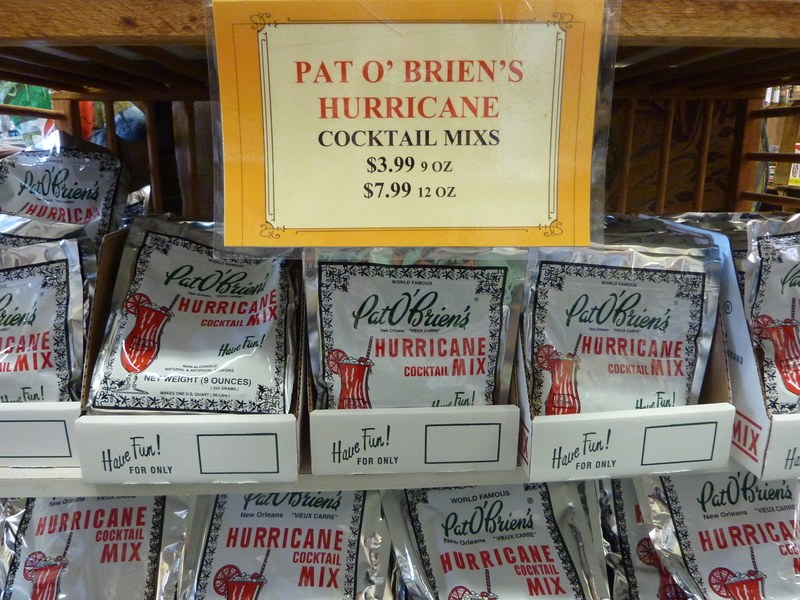 And with your sans mix recipe, I can still experience a Hurricane but with style. The blog was absolutely fantastic! Lots of great information and inspiration,both of which we all need!b Keep ’em coming..This give more information and it is really interesting topic.